Tpaga is the mobile wallet that allows you to make payments, purchases and withdrawals from your mobile phone. 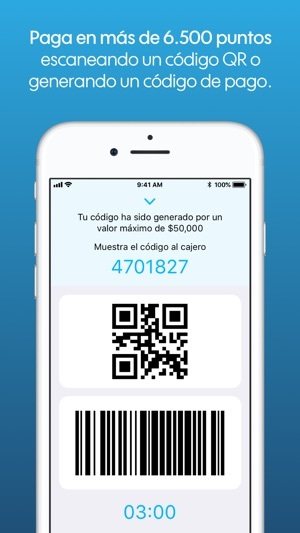 We have a digital offer so you can receive money and spend it in more that 7.000 withdrawal and spending points in Colombia. 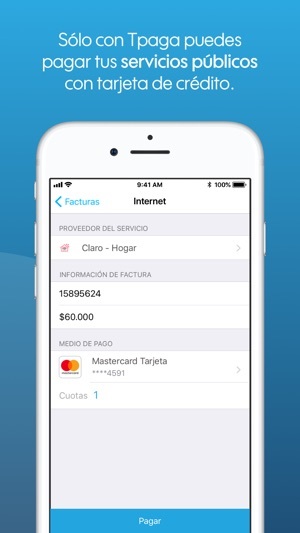 We have turned the mobile phone into the perfect tool to connect the banked, unbanked and merchants at the same time. Enroll you credit and debit cards or ask your employer to pay you through the app. You’ll be able to make all your transactions in a safe way. 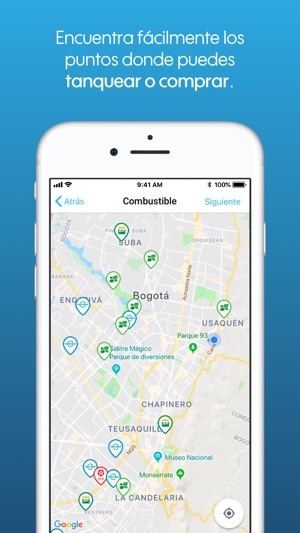 We are the first app in Latin America that allows you to refuel your car without using cash or any banking products. In addition, you can pay all the utilities and household accounts. Incredible, but true! Even in mom and pop stores you can buy using Tpaga. We team up with chain stores, shoe stores, automotive services, entertainment and more. With Tpaga you won’t need to withdraw or carry cash. But in the case you want to do it, you can do it with our partners. * If you want to be a Tpaga ally, contact us at comercial@tpaga.co or visit www.tpaga.co. The companies enrolled to Tpaga can transfer their payroll or services money to their employees. 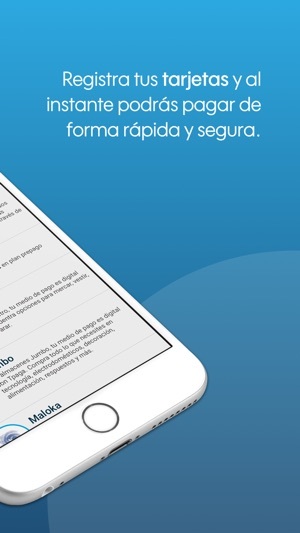 Users receive the money on their mobile phone and have the possibility to buy, pay and withdraw. From now on you can open a Mutual Fund with Tpaga. You can save, invest, send and manage your money. And there is more! Use your Mutual Fund to make all your payments available in the app. 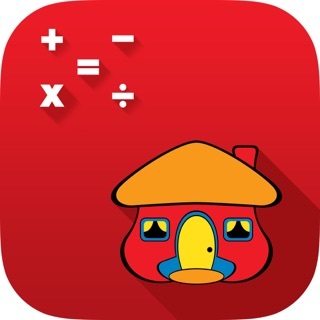 If you like our app, let us know with a good rating and review on the App Store. If you have comments and suggestions, send us an e-mail to billetera@tpaga.co so our team can continue the good work. Amazing how technology is simplifying pain points like paying in cash in certain venues.